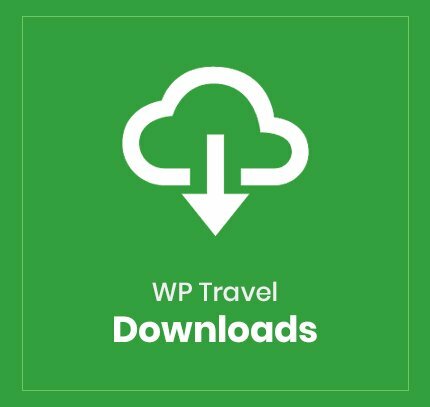 Install the best PayPal Checkout WordPress plugin addon for WP Travel plugin on your travel and tour website and increase your sales. This PayPal Checkout plugin helps your users to book any trek and tour packages on your site and pay for it without going through loads of forms and signups. 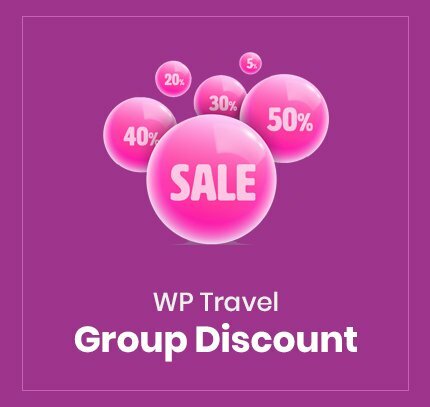 Powered by PayPal and integrated with WP Travel, the best plugin for tour and travel websites, this add-on provides better user experience and secure environment for your website users to make a transaction. With increasing security issues on the internet to create an online purchase, PayPal’s express checkout plugin add on for WordPress provides an optimum on-site environment and helps in building trust with your brand. This additional trust dramatically increases their probability of booking a travel and tour packages online. 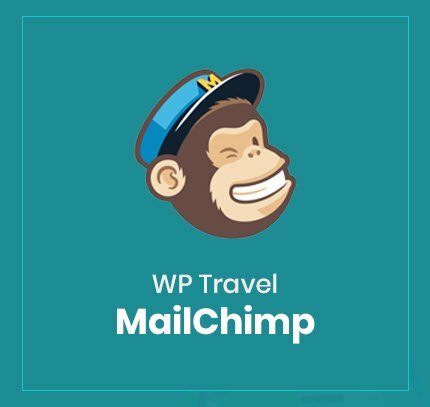 If you are a developer who wants to integrate PayPal Express Checkout on your client’s travel agency site built on WordPress, then you have come to the right place. Instead of working for hours on studying the PayPal API integration documentation, programming and fixing bugs, buy and install this plugin and invest your time in other productive activities. 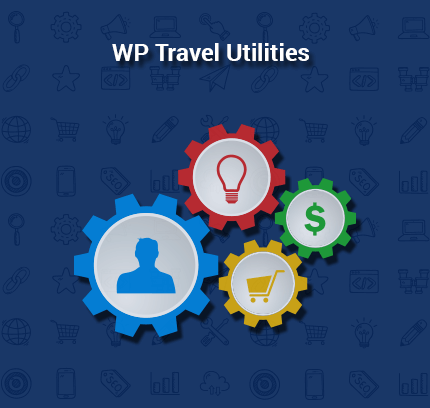 The PayPal Checkout WordPress Plugin for WP Travel works ONLY with WP Travel plugin. 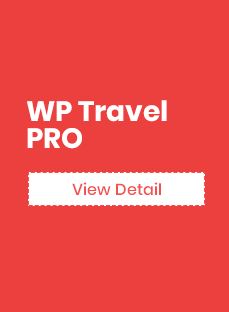 The WP Travel plugin is FREE & made for travel and tour websites ONLY. Why should you have PayPal Express Checkout on your travel site? Many studies, including this one, have pointed that having PayPal on checkout helps increase checkout conversions significantly. PayPal Express Checkout eliminates one of the significant causes of checkout abandonment by giving buyers seamless experience and avoiding them to add your products in cart page. With a single click on PayPal button, buyers can provide their detail in a go, thereby speeding the checkout experience. On-Site checkout means single-page checkout. It guarantees that the user does not have to go through a lot of form fillups. When the user clicks on the payment option of PayPal Express at your checkout page, it redirects to a standard PayPal login form. Where they can finish the transactions swiftly. After finishing the payment, the customer is redirected to your page where they can engage in other activities.  This opens the possibilities to up-sell additional products along with reducing the risk of abandonment of shopping cart. Our PayPal Express Checkout plugin provides a highly secure environment and customizable security options for a site owner to configure. Any information exchanged is secured and encrypted. Powered by the PayPal API, users sensitive information like credit card, billing address or bank number transmitted through secure channels. This way, user don’t have to worry about paying from your site. While the PayPal standard payment service does not allow users to sign out using their credit card, the PayPal Express Checkout provides it. With the Express Checkout, a user can make the payment with their credit card, without ever logging into their PayPal account. 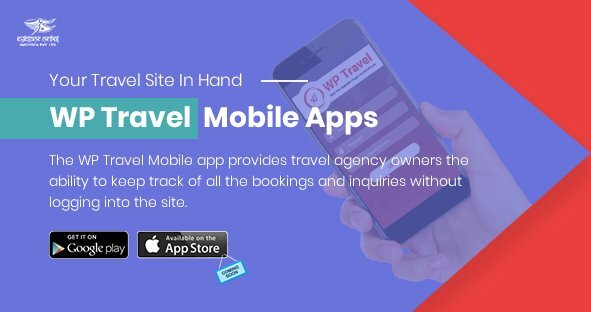 This feature has proven to increase conversion rates as well as payment options at your travel site. As it can be your main payment options at all times. This PayPal Express Checkout plugin provides the option of making a partial payment to your users. Under this option, your client can opt to pay for all the booking charges or to pay only a partial amount. This is an excellent feature for potential customers as it helps them to book the tour by paying partially. Running a travel agency business can be a daunting task, but we have made making a travel site and accepting international payments from the customer easy. Install our PayPal Express Checkout Plugin on your travel website today. Fixes : Minor bugs and issues.